Today’s speech by the Prime Minister was truly historic and marks a watershed in Britain’s relationship with Europe. The British people will be given a say on whether they wish to remain in the EU. I was not alive when Britain last voted on Europe and only those who are at least 55 today had a say when the country was last given a vote in 1975. 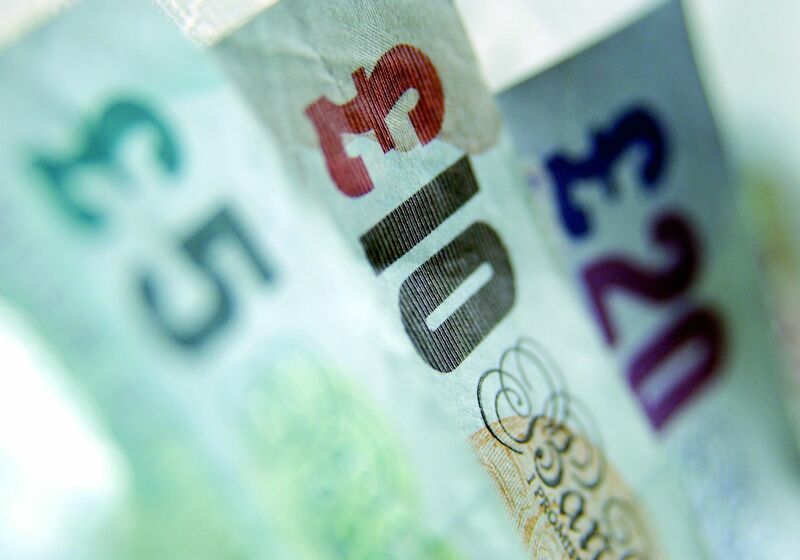 Southampton Conservatives are calling for council tax to be frozen for a 3rd year running. The government has made available £800,000 this year to support Southampton in keeping council tax down, yet Labour are proposing turning the cash down and instead raising council tax by 2%. Before Christmas I went to visit the Southampton YoungCarers Project, a service at risk of being axed by the new Labour Council Administration. The Young Carers Project supports some of the most vulnerable families in the city. The project supports 120 brave young children who look after sick or disabled family members. It gives them valuable respite, puts on trips for them and helps to give them a childhood despite the pressures of family life. As a local councillor representing the Freemantle Ward I was extremely disappointed and angered to read the budget plans of the new Labour Administration. Many of the cuts and hikes in charges will disproportionately hit those that I am elected to represent. 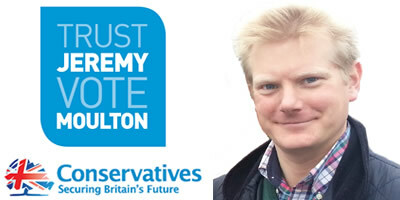 Local Conservatives have saved the weekly bin collections in Southampton, despite Labour’s best efforts to axe the service! 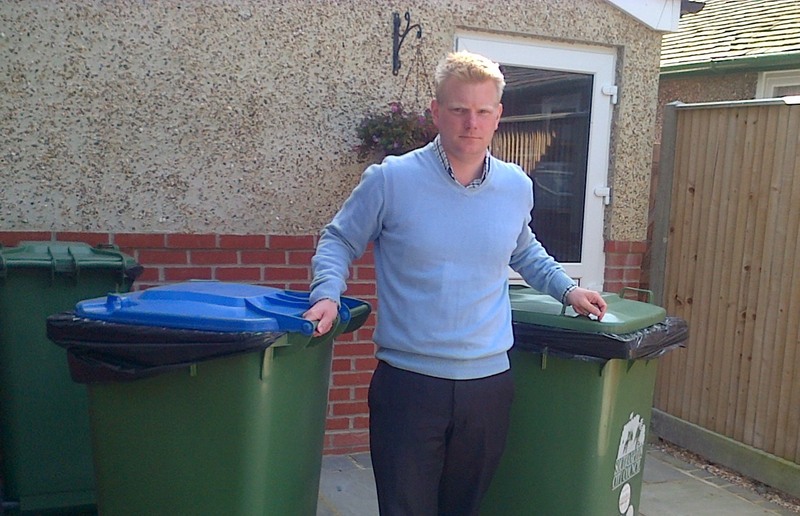 Labour announced earlier this month that the weekly bin collections would go if a bid submitted to government by the previous Conservative Council was unsuccessful and have put a dozen bin men on notice of redundancy. 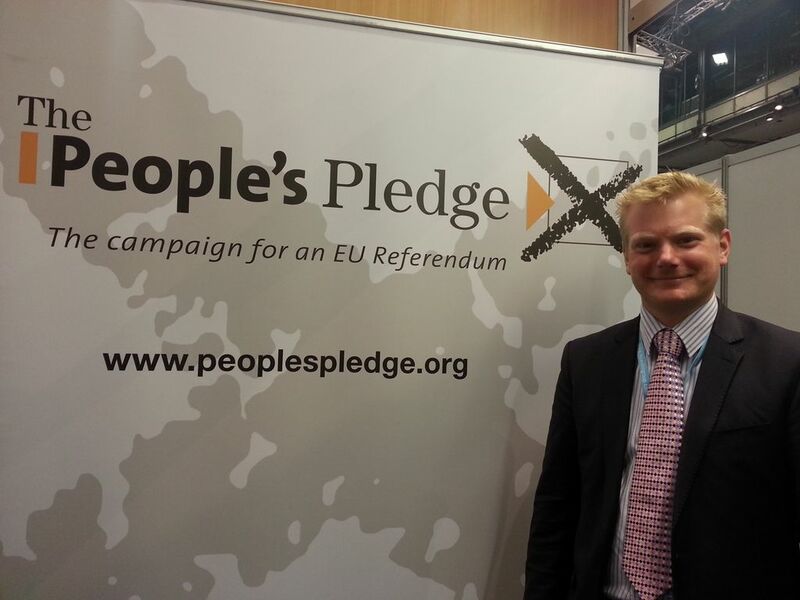 This was despite their last minute pre-election pledge not to cut the bins. I am calling on the City Council to look at introducing a citywide strategy to reduce speed limits in Southampton. This comes of the back of new guidelines recently published by the government to make this easier to implement without the need for expensive traffic calming measures in those roads where traffic speeds tend to be slower anyway. 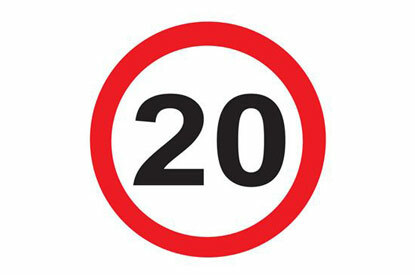 Residents in many residential streets would like to see speeds officially reduced from 30mph to 20mph and this would both reassure local people and reduce accidents. Labour inherited a healthy, growing economy and will leave office with the public finances in tatters. They have more than doubled the national debt and are set to double it again in the next 4 years. We are now spending more on debt interest than on educating our children. Labour have failed to outline a credible plan to tackle the deficit and by delaying the spending review until beyond the election Labour are deliberately hiding the truth from the public.